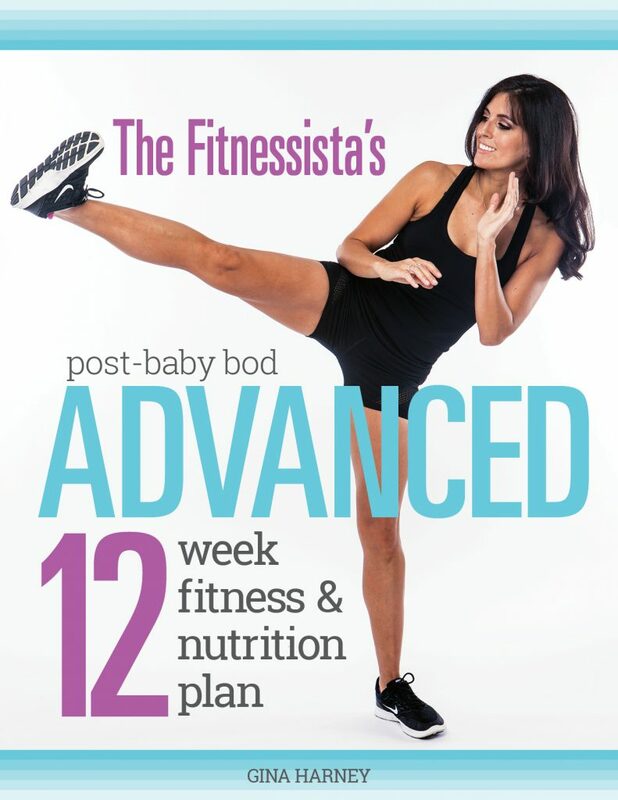 The Fitnessista's post baby bod advanced plan takes your postpartum fitness to the next level with HIIT training, dedicated muscle splits, and carb cycling guidelines designed to shred fat and promote lean muscle. It includes 4 modules of advanced workouts with sample weekly eating plans, a grocery list, and form checks. If you're back to your fitness after baby, but want to take things to the next level, this plan is for you.